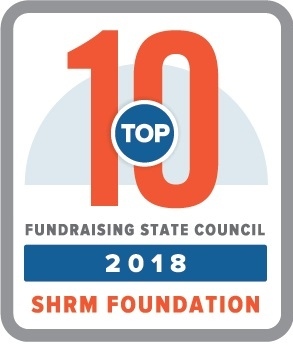 The PA SHRM Leadership Conference is designed to be a complimentary resource to Pennsylvania SHRM chapter leaders to prepare them for success in the coming year. 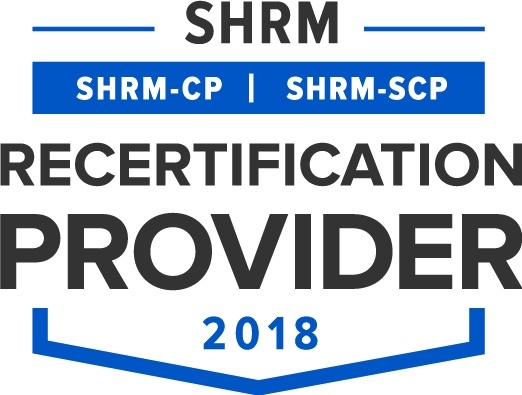 This conference is free to attend for all current and prospective PA SHRM Chapter Leaders and is conveniently located in Carlisle, PA. If you are a current or future chapter leader, this is the conference you! A block of rooms is available at the Comfort Suites Downtown Carlisle, Carlisle, PA. Rooms need to be booked by Friday, Jul 5, 2019. Reserve your room online or call the hotel directly.